Sunset Memorial Gardens Cemetery , formerly known as Preston Memorial Gardens , located on Rt. 7, just outside of Kingwood, became affiliated with Rotruck-Lobb Funeral Homes in May of 1999 after being purchased by A. Craig Rotruck and James G. Lobb. Since the purchase, a 288-crypt mausoleum and a crematory have been built within the cemetery. There is also a columbarium where urns are entombed outside the mausoleum. Sunset Memorial Gardens ’ 42 acre cemetery also has a section named Faithful Friends designated for pets. Our Cemetery has a variety of Gardens, unique with statues, a fountain and landscaping to magnify the beauty. 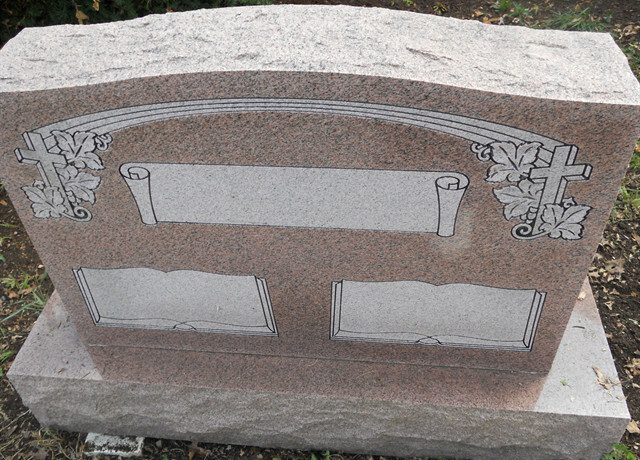 We offer flat bronze marker sections and an upright granite monument section known as the Garden of Angels . We try to maintain for you and your loved ones a peaceful atmosphere for reflection of memories. We have posted rules and regulations throughout our cemetery and on the outside of the office for your convenience. There are also maps to assist you in finding a grave. 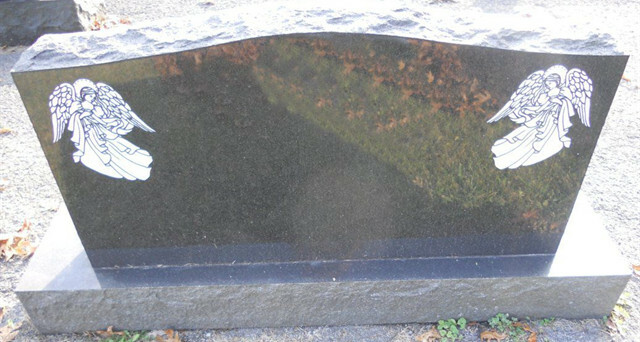 We take pride in the care of our grounds and in the fact that we have the only pet cemetery, mausoleum/columbarium and crematory in Preston County . 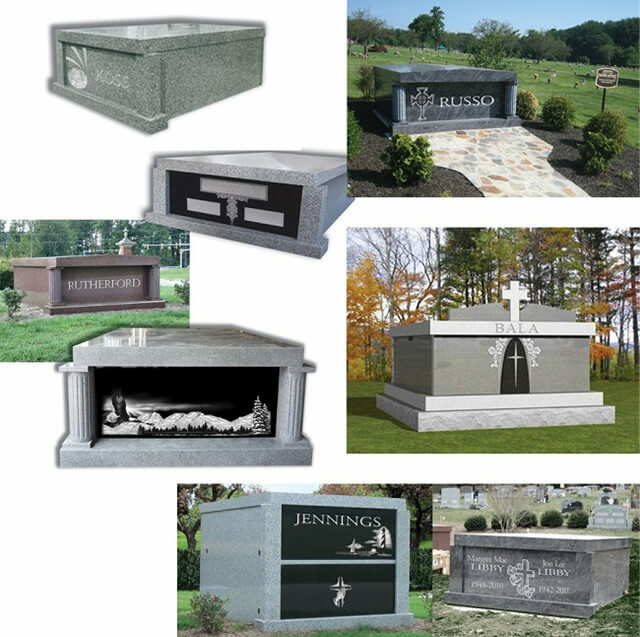 Our staff is always happy to assist in your selection of that special marker or monument for you or your loved one, making prearrangements on lots, mausoleum or columbarium spaces and with any questions you may have about what we do offer. Please feel free to contact us at 304-329-1054. Do you have any friends or family resting in The Sunset Memorial Gardens? If so by clicking on the map to the left, you can simply type in their name, and see where they are. You can then print out a copy of your map with, the location of the deceased. ROTRUCK-LOBB FUNERAL HOME AND SUNSET MEMORIAL GARDENS CEMETERY OFFER A LARGE VARIETY OF MARKERS. 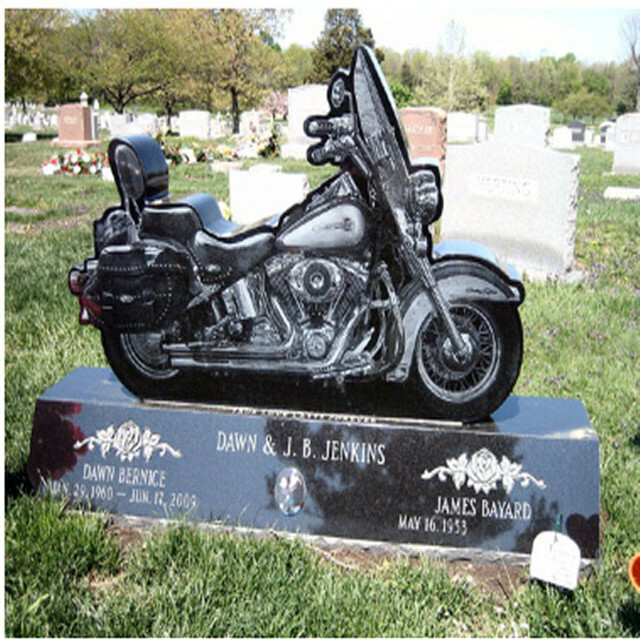 JIM OR CRAIG CAN HELP IN ASSISTING YOU IN MAKING THE DECISION ON WHAT TYPE OF MONUMENT YOU WANT, ALONG WITH WHAT YOU WANT ON IT AS FAR AS WORDING AND DESIGN. 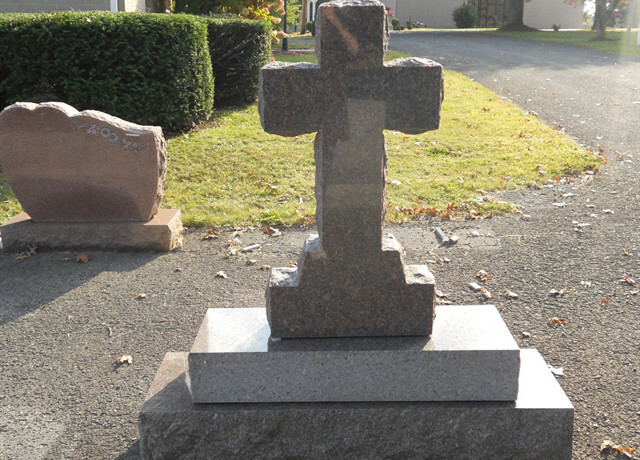 WE OFFER DESIGNS THAT WILL FIT ANY BUDGET AND WE TAKE GREAT PRIDE IN THE QUALITY OF OUR MONUMENTS. YOU WILL BE AMAZED AT HOW MANY TYPES AND STYLES THERE ARE TO CHOOSE FROM. BELOW ARE JUST A FEW EXAMPLES OF WHAT WE CAN OFFER. THERE ARE MANY MORE TO CHOOSE FROM. 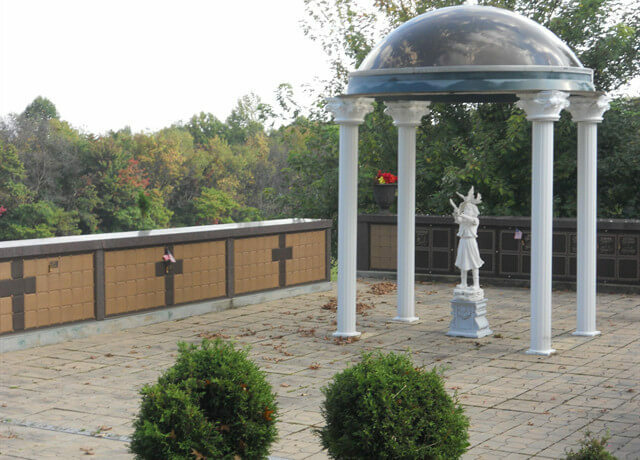 WE OWN THE ONLY MAUSOLEUM AND NICHE WALL LOCATED IN PRESTON COUNTY. WE HAVE SINGLE AND DOUBLE SPACES AVAILABLE. BEAUTIFULLY DESIGNED AND LOCATED AT SUNSET MEMORIAL GARDENS. GREEN BURIAL, GROUND BURIAL, ENTOMBMENT OR CREMATION SPACES. SUNSET MEMORIAL GARDENS HAS WHAT YOU NEED. DON’T HESITATE TO REACH OUT TO US TO ANSWER ANY QUESTIONS YOU MAY HAVE. JIM, CRAIG AND TAMMY WILL BE HAPPY TO HELP.